This song is for champs, not chumps. This is a new band called Mumford and Sons, they have roots in bluegrass, folk and rock. I dig their new album so much. I've already played the whole cd 30+ times. Last edited by Geetarguy; 01-09-2011 at 11:08 AM. If you're going to post something, could you please say a little bit about it as per the instructions in the OP. Copying and pasting lyrics doesn't count. Spinning this bad boy on the turntable at the moment. It's ****ing Pavement, 'nuf said. 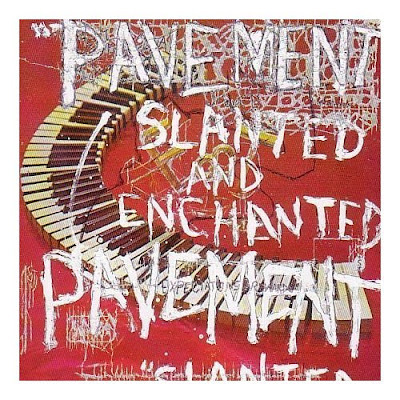 Yep, my favorite Pavement album, with Crooked Rain close behind. Great song from an even better album.